Allows you to use any Weil Digit Strap without covering the entire foot. 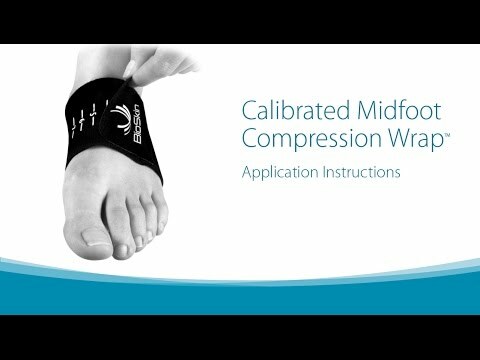 The Calibrated Midfoot Compression Wrap allows you to use any of the Well Digit Straps without covering the entire foot. The material is treated with a hypoallergenic non-slip finish on the inside of the material to effectively hold it in place. The low profile design is well suited for use inside normal footwear.